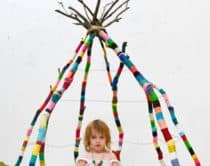 Finding a place to store your child’s cherished books will be much more fun with these 10 playful bookcases for kids . 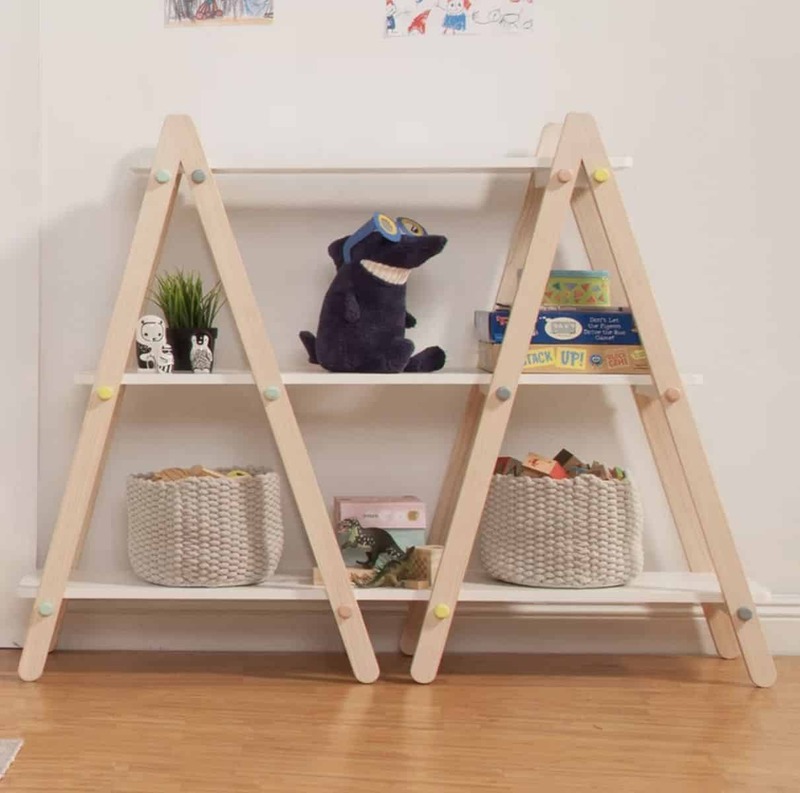 Whether your child is into trains, princesses, or animals, there’s a shelving system that it perfect for any bedroom or playroom theme. Organizing books on these adorable bookcases also makes nightly reading more fun. 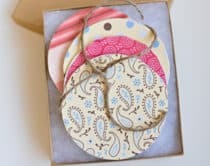 Find some of your child’s favorite reads and showcases them on these sweet additions to any room. 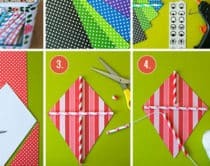 Organizing books on these adorable bookcases also makes nightly reading more fun. 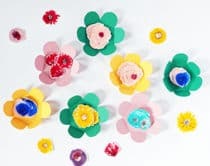 Find some of your child’s favorite reads and showcases them on these sweet additions to any room. 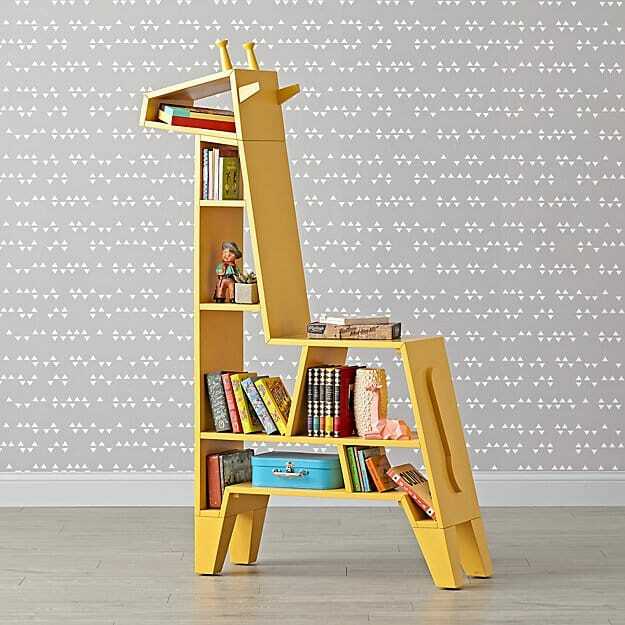 Giraffe Display books and other odds and ends on this bookcase with shelves in a variety of sizes and shapes. 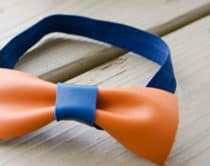 The long neck is perfect for leaning the larger, oversized texts. 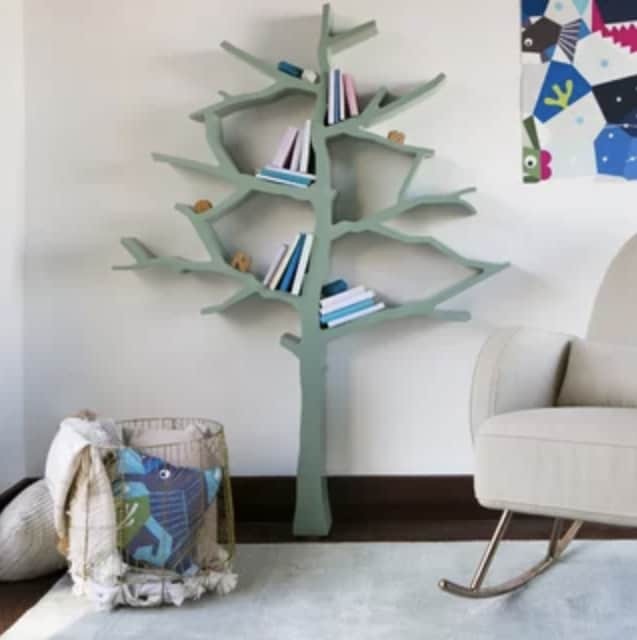 Tree Put your child’s favorite books on the branches of this bookcase that will grow their love of reading! Tent This tent-shaped bookcase is one of our faves. There is so much room for books, toys, and games. 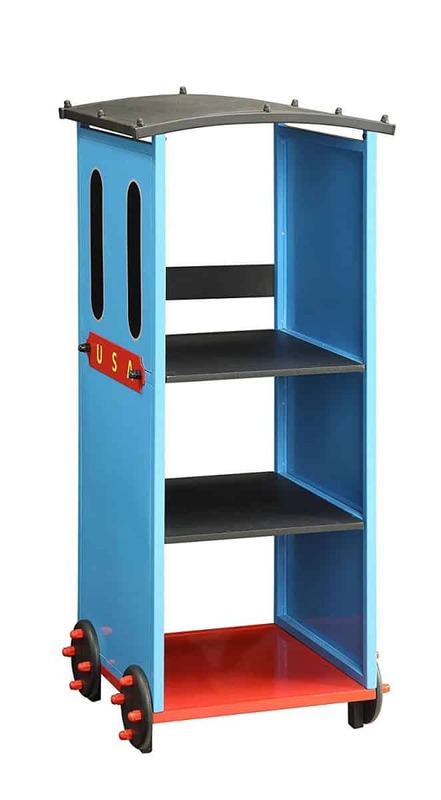 Train Your future engineer will love this train bookcase. 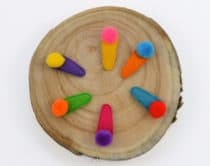 Add a copy of The Little Engine That Could or some of their favorite Thomas the Tank Engine accessories. 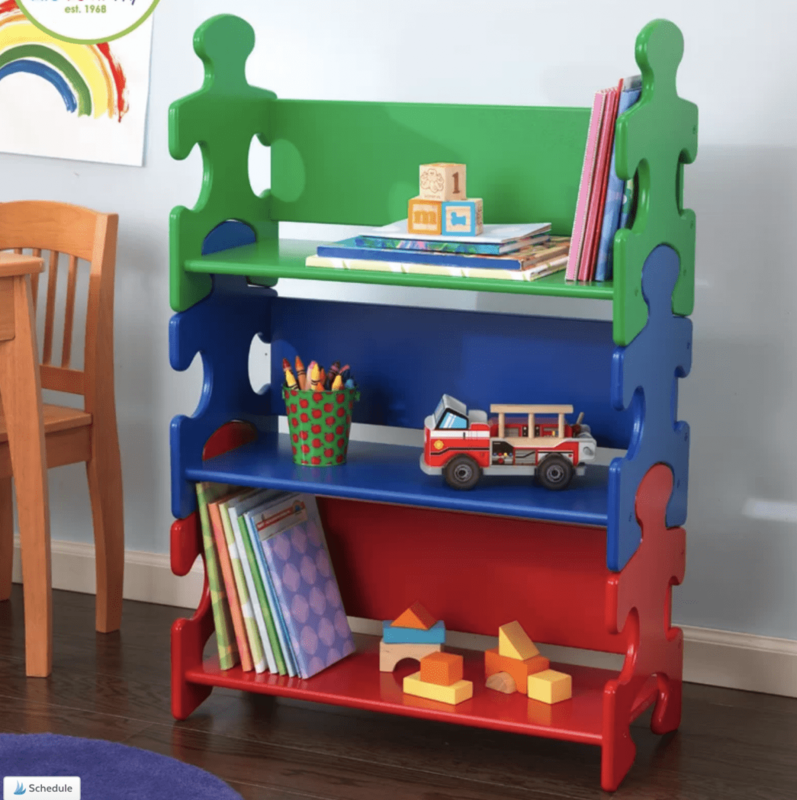 Puzzle This puzzle piece bookcase in gorgeous primary colors will have your child ready to read mysteries and play. 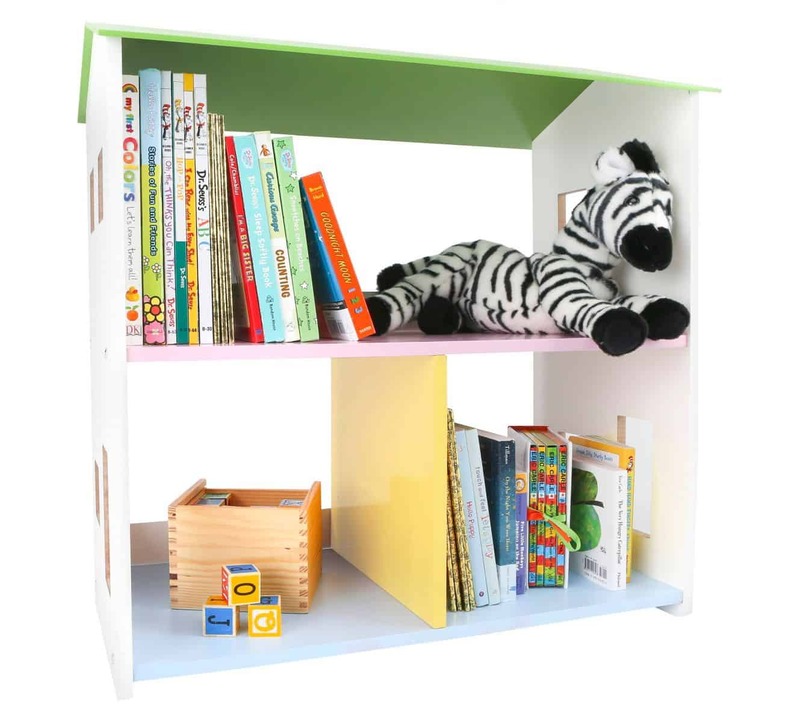 Playtime Get ready to play and pretend with this pastel colored bookcase that looks like a dollhouse. 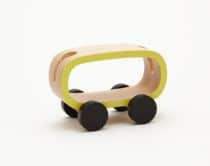 There is also plenty of room for toys or larger books. 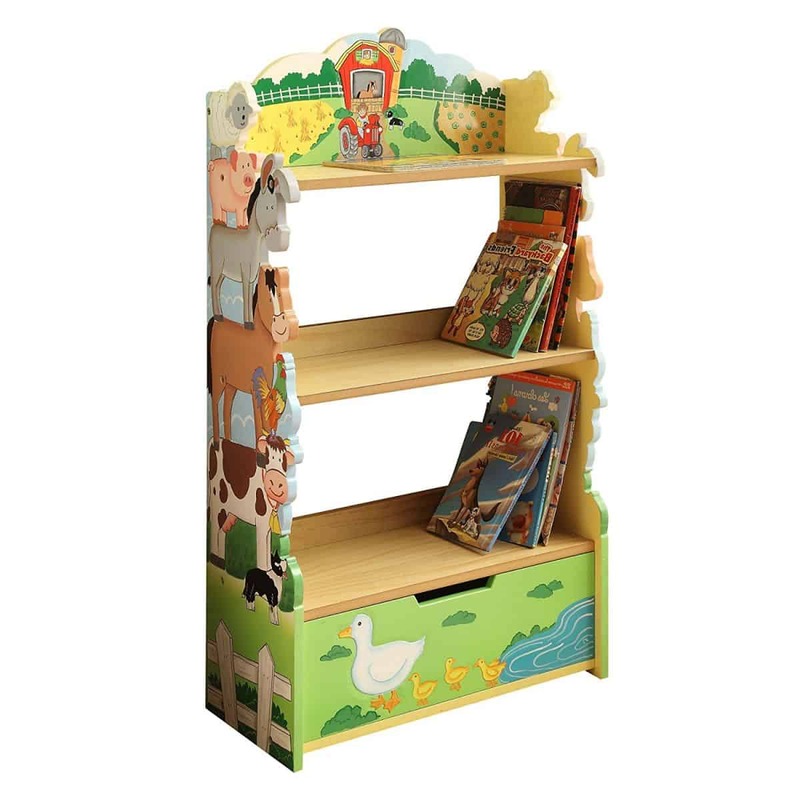 Farm Animals Old McDonald had a bookcase perfect for a farm-themed room. Your child will be clucking, mooing, and oinking with delight! 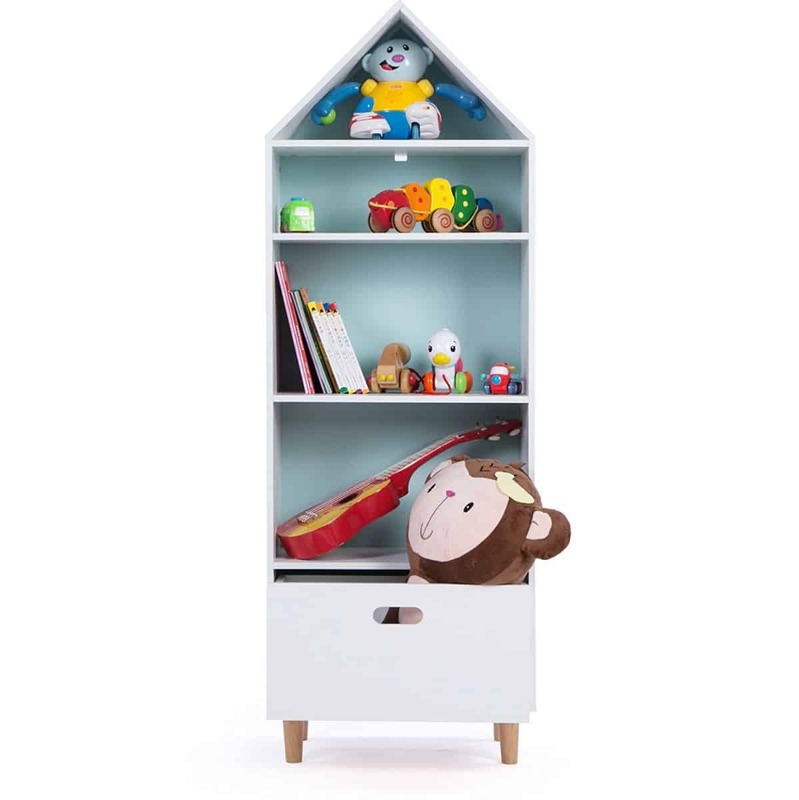 Dollhouse With drawers that pull out for safe storage, this dollhouse bookcase is a winner for our home. Princess Furniture fit for a princess, this bookcase even has room for your darling’s photo at the top. 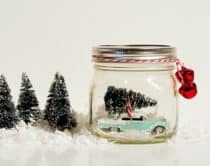 Fill with fairytales and let their imagination soar. Cat in the Hat The Cat in the Hat knows about bookshelves! 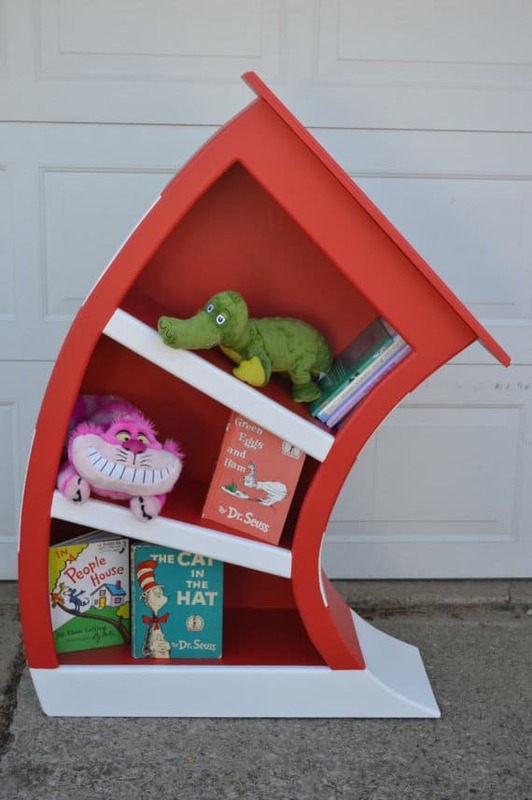 Your child will love to fall in love with Dr. Seuss and other authors with this hat-shaped unit. A love of reading and sharing stories with your children are things to cherish throughout the year. 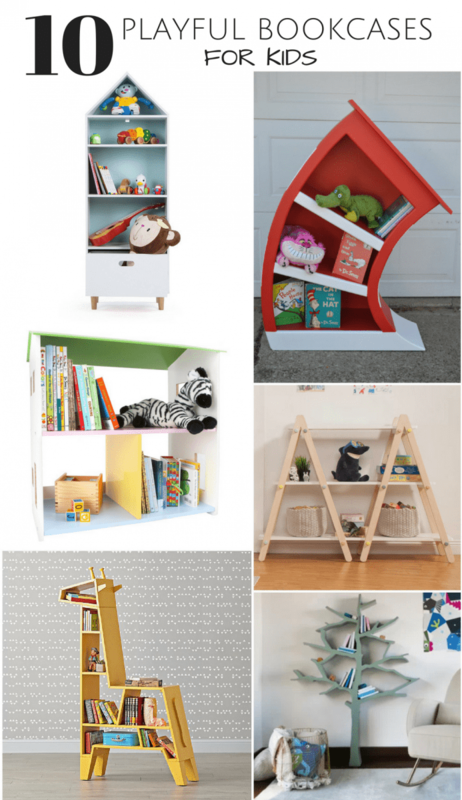 Why not organize books in a whimsical manner with these beautiful shelving units? 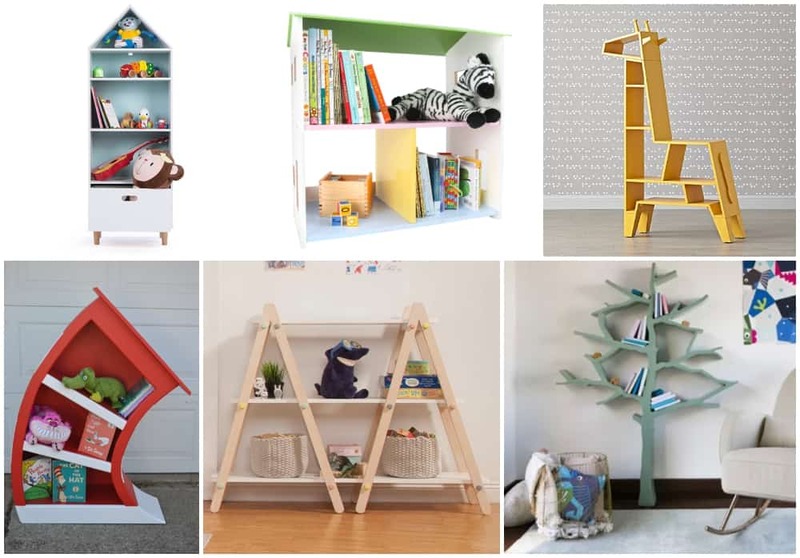 These 10 playful bookcases for kids are adorable additions to your child’s learning space. Check out 100 Great Books for Beginner Readers. Which ones are yours?